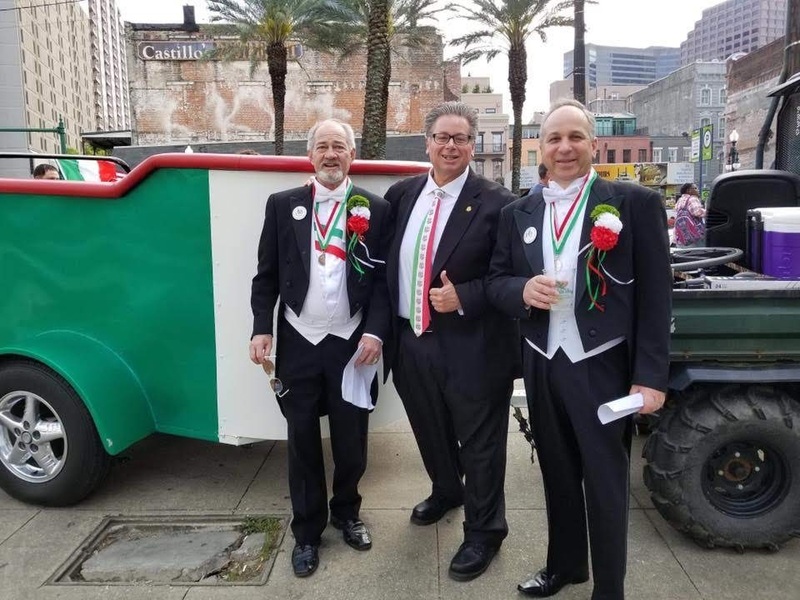 The Italian American Police Society of NJ wants to thank the Italian American Saint Joseph’s Marching Club of New Orleans for inviting us to participate in the Saint Joseph’s Day Festivities and Parade this weekend. 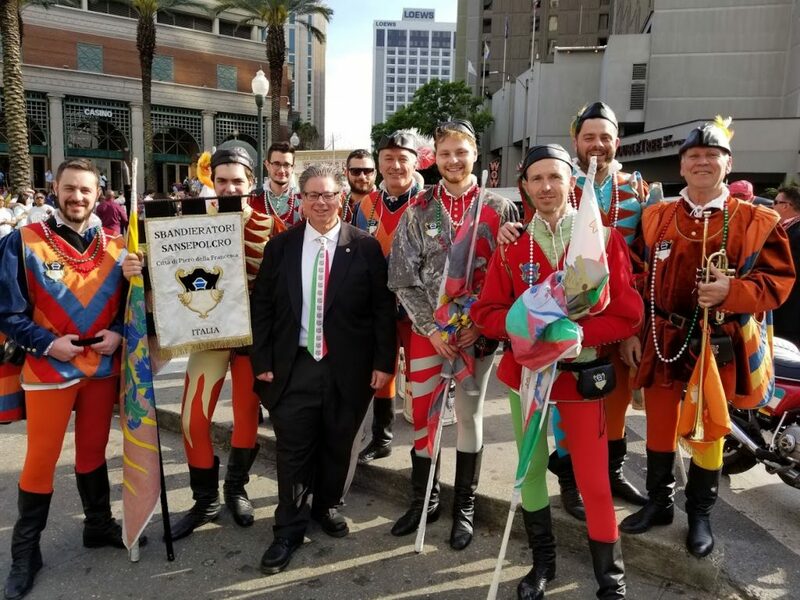 President William Schievella attended the Pasta Party, St. Joseph’s Day Italian Parade and Gala. We appreciate the friendship and shared heritage in the Big Easy!